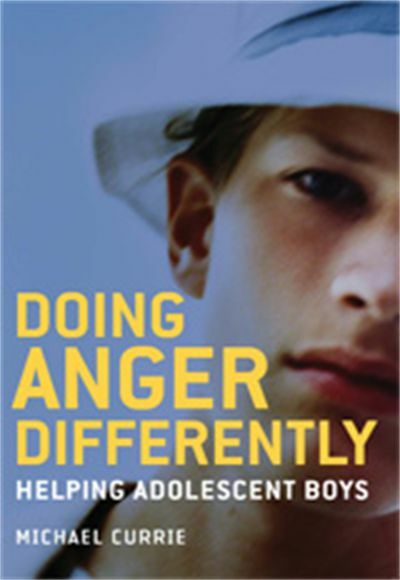 Easy-to-follow, step-by-step principles designed to help parents, carers and teachers understand teenage male anger and aggression. 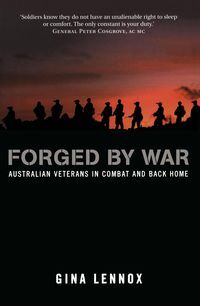 Michael Currie has worked with adolescent boys and their families for twenty years. 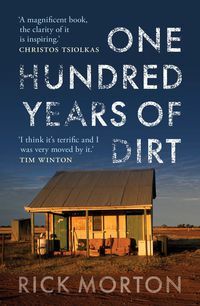 He understands that the explosive outbursts and sullen monosyllabic exchanges that punctuate adolescence are very confronting for parents, who often feel they can do little about their son's anger. 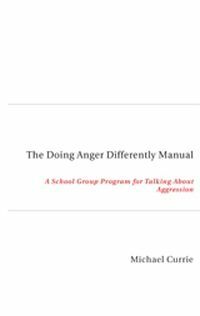 To help parents, carers and teachers understand teenage anger and aggression, Currie has developed the 'Doing Anger Differently' program, presented here in this practical guide. Easy-to-follow, step-by-step principles will help parents reach out to their child, and teach parent and child alike how they can defuse difficult situations together. 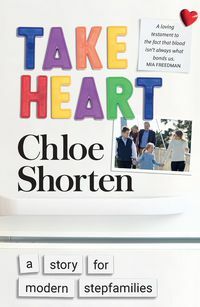 Case studies based on Currie's many years of experience working with angry boys will show that parents are not alone in having to deal with an angry child, and that they can affect lasting change. Michael Currie provides psychoanalytic treatment privately and at a public mental health clinic, the Centre for Psychotherapy, in Newcastle. He teaches at the University of Newcastle.